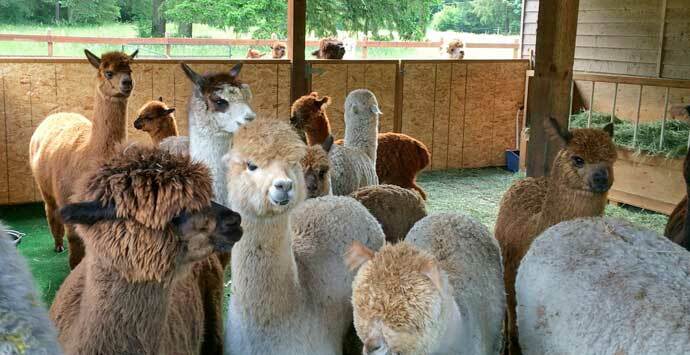 AAWW: Alpacas at Marquam HIll Ranch is a farm located in Silverton, OR owned by Bill and Jennfier Cameron. 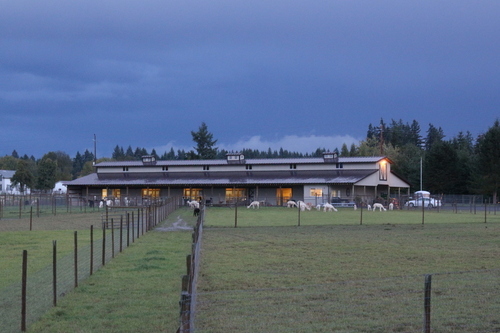 Alpacas at Marquam Hill Ranch is an 18+ acre ranch on Hwy 213 in Molalla, Oregon. We are directly in between Molalla and Silverton. 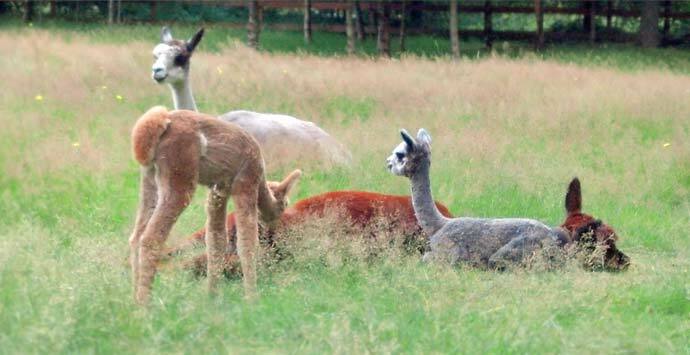 We have 80+ huacaya alpacas. 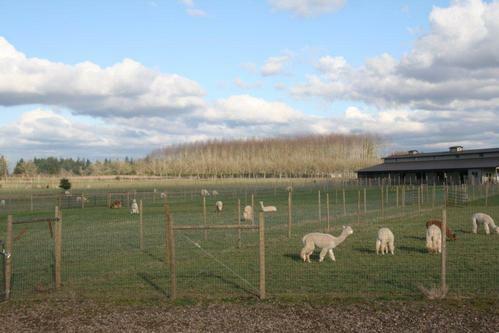 We breed our animals for the fineness of their fiber, with a soft handle and good density. Our goal is to create a long term fineness in all animals that mimics the feel of cashmere or better. 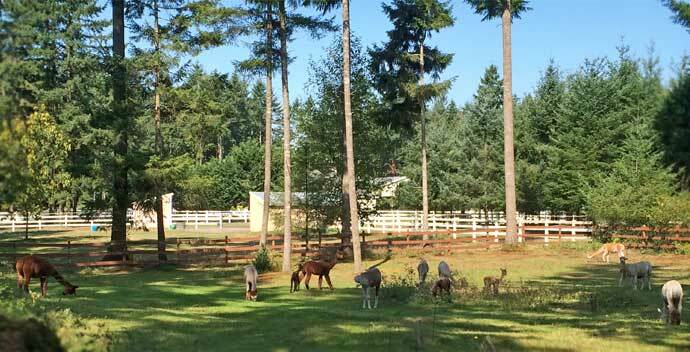 Presently more than half our herd is under 21 micron. 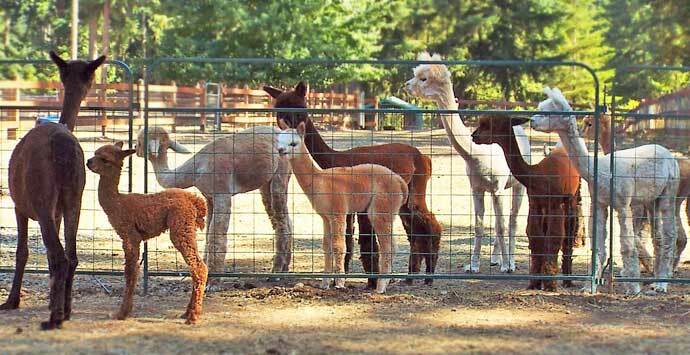 We have white as well as a variety of other colors of alpacas. 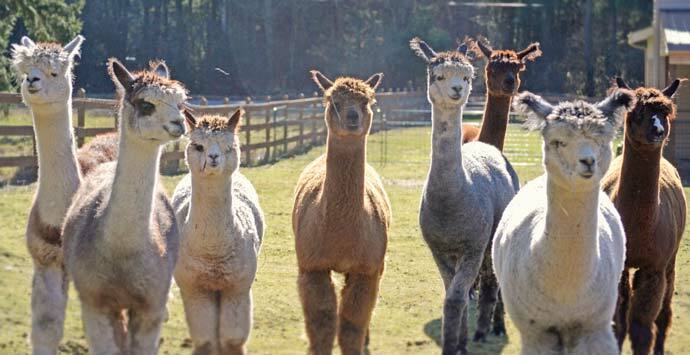 There are 22 natural colors of alpacas as defined by the Alpaca Registry. 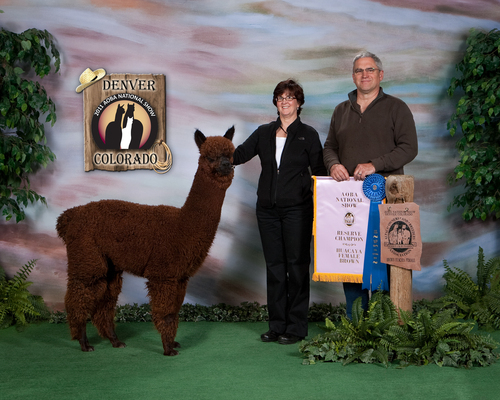 Bill is an Retired AOBA Certified Fleece and Performance Judge. 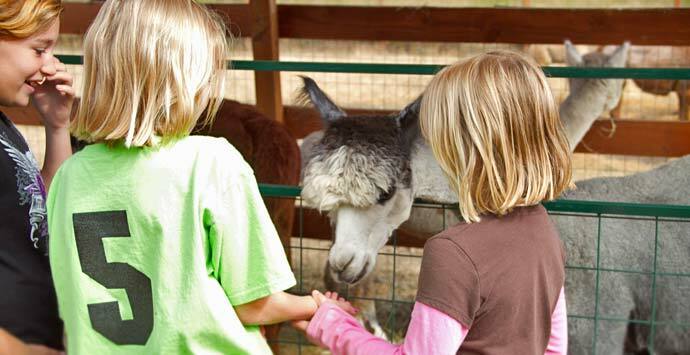 His education helps in the purchases and breeding of our alpacas. 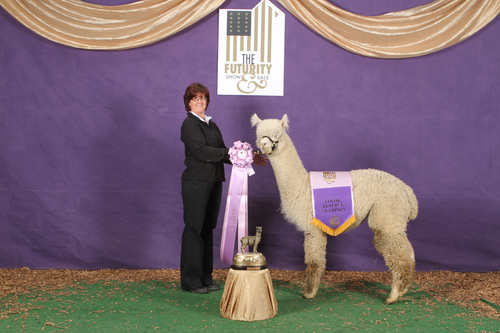 In the future we will be holding seminars on fleece evaluations, breeding selection, business plan write ups and fiber arts. If there is a topic you’d like to learn about, we’ll find the instructor and create the class. Or you can just stop by and we would be happy to answer your questions.